Keep in mind, food stations are meant to keep your guests to mingling. Setup stations in different areas of the party/event space. Classic. For any food station, it’s always a good idea to have the regular, tried and true toppings available. 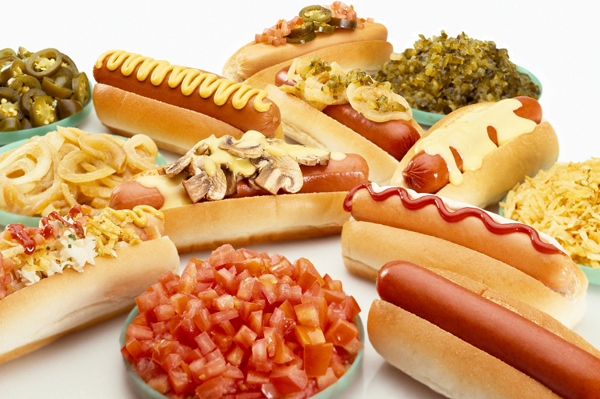 Relish, mustard, ketchup, and onions are favorite stand-ins for a hot dog bar. Regional. Find out which city has the best hot dog! 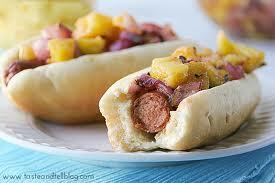 Many U.S. cities have its own take on what should go on a hot dog i.e. 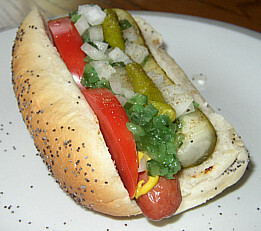 The Chicago Hot Dog, the Honolulu Dog, and the Southern California Baja Dog. 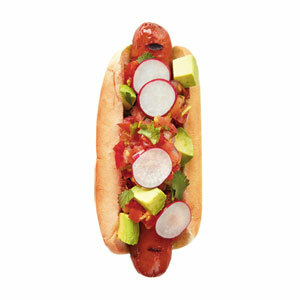 Gather the ingredients and follow the recipes for these great city hot dogs! 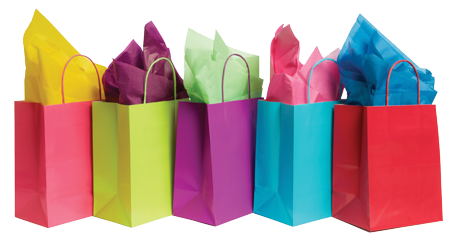 What food station(s) will be at your next party or event?